Established in 1992 in Toronto, Textilehouse Canada is a 100% Canadian owned family business. We serve the event linen industry across Canada with customers from Vancouver Island to Prince Edward Island, from Yukon in the north to Niagara Falls in Southern Ontario. We are proud of our products which consist of custom made patterns and sizes for our clients. 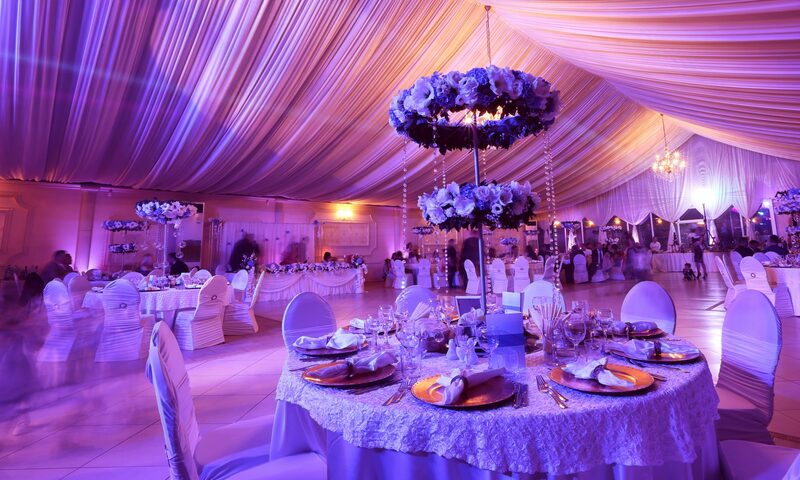 Our most prominent loyal customers include the Four Season Hotels, the Liberty Group of companies, the Hilton Hotels, the Fairmont Hotels, as well as many distinctive banquet halls and event coordinators, namely: FOS, Around the Tables, Design by Gitta, Perfect Setting and many others. Aside from supplying basic imported ready made items, we specialized in custom made orders. Anything that you can design, we can produce them. No order is too big or too small for us; and no work order is too easy or too hard for us. To provide you with round-the-clock shopping convenience, our web store offers you discount fabrics and event linen products, 24/7. We carry much more items than are listed in our web store. We do custom-made orders with your exact specifications of colour and size. In addition, we can cut and sew products with fabrics provided by customers. Quality workmanship is our guarantee. For the past 26 years, we serve thousands of institutions across Canada and our customers just keep on coming back again and again. Delivering desired products on time is our number one promise.